SAP America, Inc. has entered into an agreement to acquire sales performance management and CPQ solution provider CallidusCloud for approximately $2.4 billion. 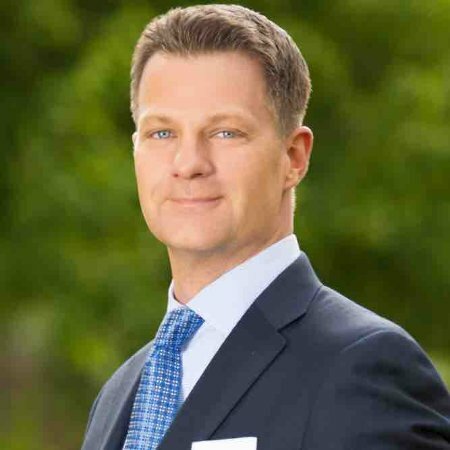 Marketo announced Steve Lucas, former SAP and Salesforce executive,will become the company’s new CEO. He succeeds Marketo Founder and current CEO Phil Fernandez, who will step down on Nov. 1. InsideView expanded its integration with SAP to include the SAP hybris Commerce solution as a part of InsideView for Sales, the company’s sales intelligence platform. It’s a common reaction when one first considers building a content marketing program. It can be exciting but equally overwhelming, especially in the beginning phases. There are multiple ways to go about creating a program. The key is finding what works best for your brand and what value you aim to bring your preferred audience and customers. First, there are three top considerations — pillars if you will — you must build upon when building out a content marketing program. These pillars go above and beyond strategy, since strong execution in many ways applies more to content marketing than most other business practices. 1. Team. It’s simply about bringing aboard the most passionate and exceptionally creative people you can find. If you are unable to recruit externally, then tap into your existing pool of employees. Who knows, you may uncover hidden talent. Trust your team, give them ownership over content creation and then allow them to flourish. 2. Platform. Most organizations begin content marketing efforts by blogging. However, using a platform to both deliver and measure this content is critical. When creating or leveraging an existing piece of content, you will need to make a philosophical decision about whether or not it should be on or off domain. There are benefits to both; however, the decision should be based on what is best for your audience and the manner in which they prefer to consume content. 3. Budget. The first step to determining how much you’ll need to invest is to pick a target audience and identify their pain points. Once the audience and their needs are identified, you can allocate resources to creating and distributing a piece of compelling content. You’ve built your foundation with the first three pillars. Then the question of “Now what?” creeps in. It’s time to move on to performance. It can be difficult to balance awareness-level ROI — building an audience — with revenue and financial impact ROI. The remaining three pillars are about finding the right mix for your program and meeting the current needs of your organization and audience. 4. Examine Performance And Establish ROI. With performance, you need to set expectations up front. Since establishing a content marketing strategy is not an overnight task, it will take time to create, grow and eventually be viewed as a trusted voice within the industry. While doing this, look at your audience’s engagement with content. Where are they consuming content from and what channels do they prefer? Look to these places to drive traffic and share your content. The fact is that you can’t use yesterday’s metrics to measure content in today’s world. Also, an important step many overlook is measurement. It is imperative to measure everything so you can demonstrate ROI. With ROI, you can concretely prove your initiative is working, which will make it easier to procure additional budget down the road. 5. Delivering The Right Mix Of Content. The good old content mix dilemma! There are many ways to mix your content, including original in-house, original third-party (licensed) and curated content. While the ideal situation would be to have the majority be original content, that is simply not always feasible. Filling the gaps with licensed and curated content is an excellent alternative. In fact, an added benefit of featuring third-party content is that it helps trust and credibility with your audience and other influencers. 6. Anticipate Future Needs. When building out a content marketing program, it is important to remember to think ahead and anticipate what’s next — all while keeping your organization’s best interests in mind. Quality over quantity should be the goal. You want to aim for an increase in owned-branded content verses paid-branded content. Owned-branded content shows that people have bought into the program and are passionate, knowledgeable and willing to help curate the brand they work for. Brands of all sizes have increasingly accepted content marketing as an integral component of their overall marketing strategy. Starting from scratch is never easy, however, if you are able to pull together the right team, platform and budget, and set expectations with leadership in terms of the outcomes they can expect, the support you need will be there during your journey and you’ll be well on your way to a successful content marketing program. Gurdeep Dhillon is VP of Worldwide Marketing Programs, SAP Customer Engagement & Commerce at SAP. 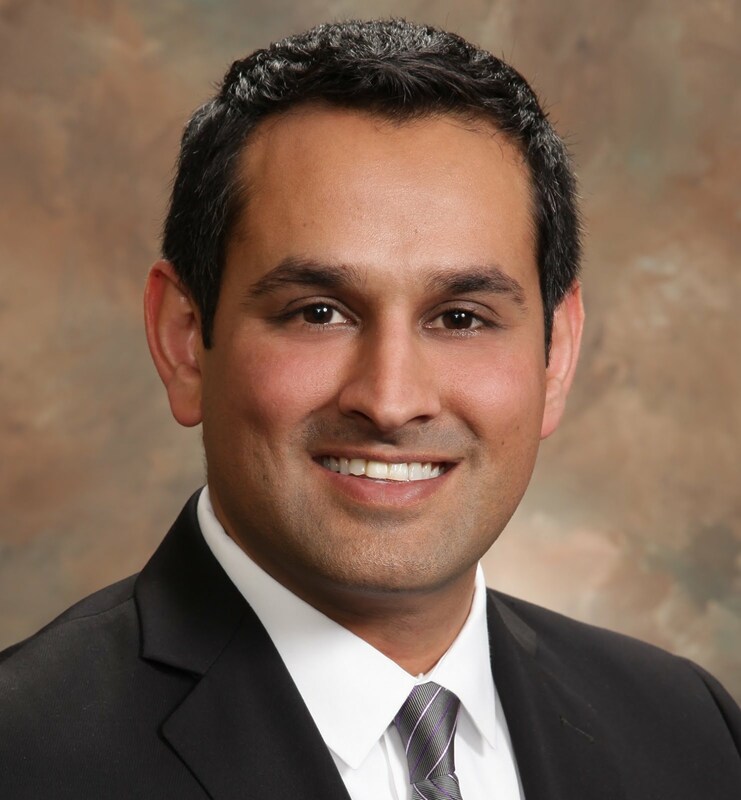 Prior to joining SAP, Dhillon served at Enterprise Rent A Car and Active Optical Networks, Inc. and is a graduate of the Boston University Graduate School of Management. Just one month removed from being a Titanium sponsor of Salesforce’s Dreamforce event, a check of the Salesforce AppExchange shows that Marketo’s listing is no longer on the public portion of the site. Several Marketo partners who did not want to be identified also confirmed that Marketo will not be invited to participate in Dreamforce next year. In an effort to address mobile security concern when enterprise systems are being accessed remotely, SAP has announced a partnership with Mocana to rebrand the Mocana Mobile App Protection as the SAP Mobile App Protection. The security solution allows clients to modify usage and security policies on iOS and Android apps without coding, according to company officials. The announcement was made at the SAPPHIRE NOW conference in Orlando, Fla.
Data analytics has never lacked for coordinates. Filling a spreadsheet with lead scoring algorithms, customer retention costs or predictive conversion metrics is second nature for most B2B marketers. While the coordinates have provided an embarrassment of riches, the accompanying cartography has been barren. However, analytics is about to get a new set of maps.